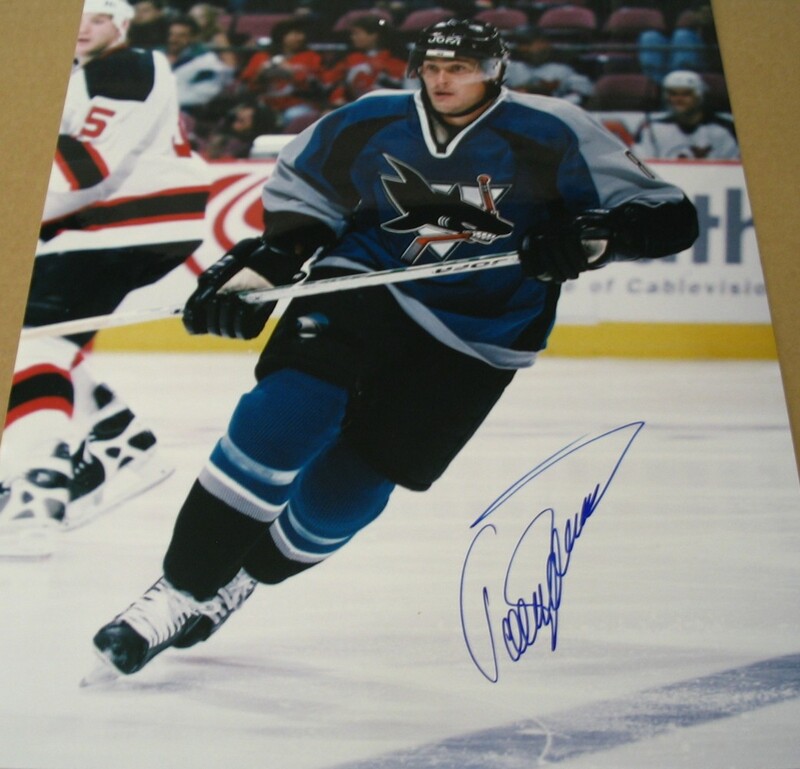 16x20 poster size San Jose Sharks photo autographed by former superstar Teemu Selanne. Obtained in person. With certificate of authenticity from AutographsForSale.com. ONLY ONE AVAILABLE FOR SALE.